Ferric Chloride forms a corrosive solution which is used as a coagulant in sewage and wastewater treatment and drinking water production. Ferric Chloride is used to remove suspended solids and particulate matter from water. As a flocculant it has the function of precipitating heavy metals and sulfides, bleaching, deodorization, degreasing, sterilizing, dephosphorizing and decreasing the COD & BOD of effluent water. Ferric Chloride is commonly used as an etchant for copper-based metals in printed circuit boards. Iron(III) chloride etches copper in a two-step redox reaction to copper(I) chloride and then to copper(II) chloride in the production of printed circuit boards. 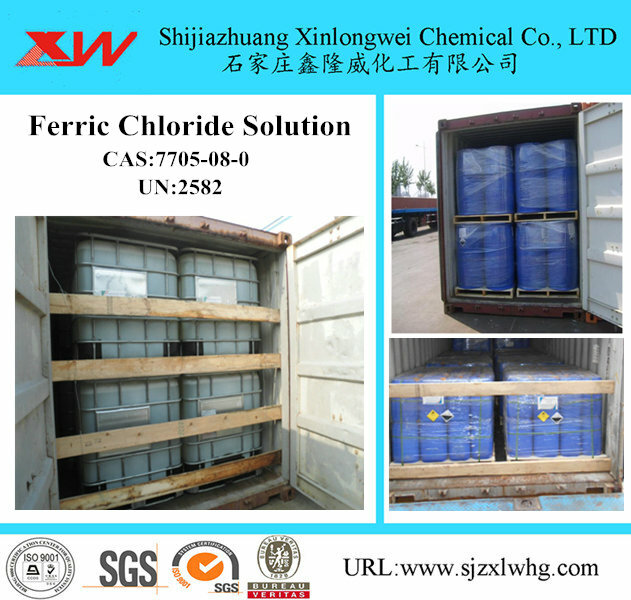 Ferric Chloride is used in waste water treatment and drink water treatment . Looking for ideal Ferric Chloride Ph Manufacturer & supplier ? We have a wide selection at great prices to help you get creative. 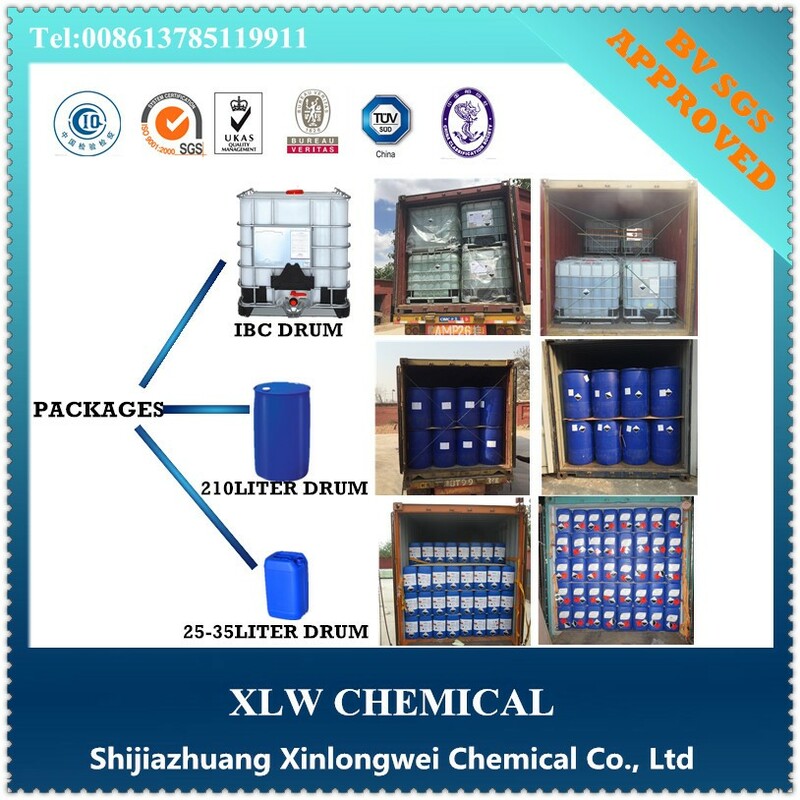 All the Ferric Chloride Formula are quality guaranteed. 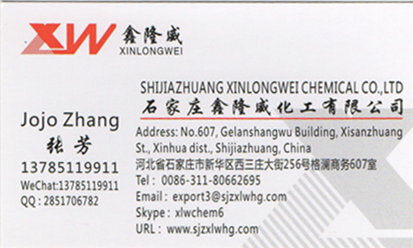 We are China Origin Factory of Ferric Chloride Hexahydrate. If you have any question, please feel free to contact us.